Nagano Prefecture is one of the 9 prefectures situated in the Chūbo region or known as Central Japan. 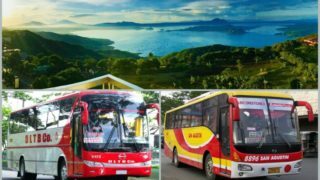 It has stunning highland areas and it is said that the residential space is limited due to the mountains that are hugely occupying the area. 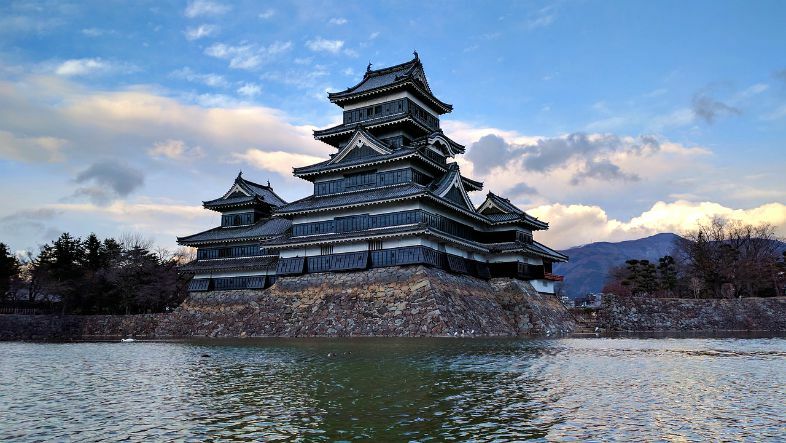 Every prefecture has its own history to tell, just like what Nagano can offer to the tourists. 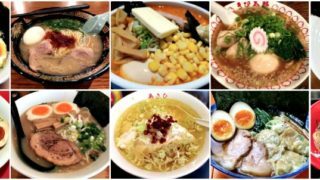 Aside from historical places, there are also some activities that you can enjoy just like the ones I listed on the best things to do while staying here, so take time to read through. What else can be more magical than this?! It’s a bit exaggerated but the place really is unbelievably beautiful especially when you visit here during autumn season. It is so peaceful and it’s better to come in early in the morning around 6 or 7 AM and you’ll know how tranquil this place can be. It is also good spot for meditation process. The location is not so close to the station so you need to ride on a bus to get there. The fare is ¥710 for a 25-minute one way ride from Karuizawa Station, and get off at Shiraito no Taki bus stop. Zenkō-ji is a buddhist temple that was first introduced in 642 A.D. 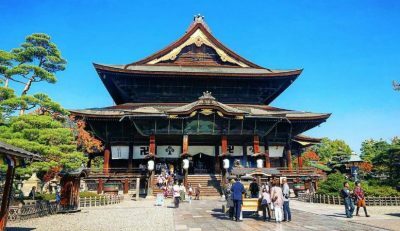 This temple is one of the major tourist attractions in Nagano, and reliving so much memories of the past. It represents images of the ethereal buddha named Amida (Amitābha/Amitāyus) who is famously known as “The Buddha of Immeasurable Light and Life”. The location is walkable from the station but riding on a bus is highly recommended during summer time or on rainy days. The admission fee is ¥500 for adults, ¥200 for students from grades 10 – 12, ¥50 for students from grades 1 – 9, and free pass for pre-schoolers. The entire area is consists of the lower shrine named “Hokosha” (Treasure of Light), next is Chusha (Middle Shrine), and Okusha – (Deep Sanctuary). Each of the shrine exhibits brilliant architectural concept of the Japanese people. It can be pretty tiring to walk from one shrine to another but it’s all worth the energy. If you’ve done trekking before, you’ll see how is this related to your visit here. 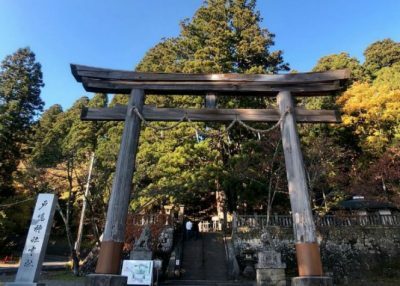 Chusha shrine is said to be the largest among these shrines and it perfectly blends with nature as if it was not built but rather naturally exists there. The farthest one among all is the Okusha shrine which simply is the most stunning one. Coming here is really like fighting for a self-battle whether to continue your journey way up there or just simply go back and enjoy some nearby stalls and food shop. 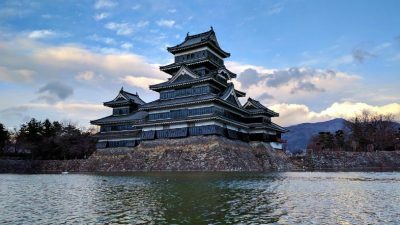 Matsumoto Castle is one of the most beautiful castles that you’ll ever see in Nagano, and it is really a major attraction here! The entire surrounding shows exactly how strictly well-maintained this place is. The castle’s garden along with its concept is very famous for wedding photoshoots so might as well bring your valuable cameras with you! There are a few things that you need to be aware of before visiting the place. When entering the castle building, taking off your shoes is a mandatory. Be careful with your steps while wearing your socks as it gets a little slippery. Also, the stairs can be tiring to go up and down. Most of the visitors who had visited the place suggest that this place is good for visiting in the afternoon. 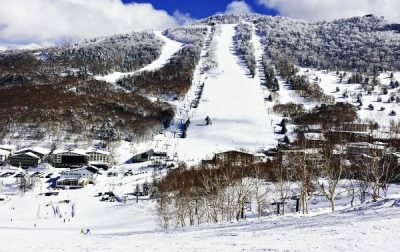 Shiga Kogen is the largest ski resort you could ever find in Japan! Whether you are an expert or just really starting to learn how to master skiing, this place is the best one to go. There are about 50 lifts, and 19 ski areas available for the visitors to have great memories while on a vacation. Aside from the experience, you’d also get to see snow monkeys at the bottom of the Hoppo slope. It is in fact, one of the resort’s highlights. I highly recommend you to enjoy every activity that Shiga Kogen offers to have the best experience! Onsen or hot spring is very common in Japan, especially to some areas. It is also considered as one of the best places to escape from a busy life and a very good healing for the body and mind. Take your pick from these famous onsen spots in Nagano! 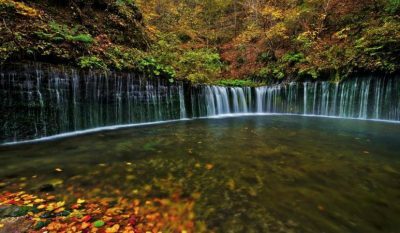 Shirahone onsen is indeed a great example of nature’s gift. 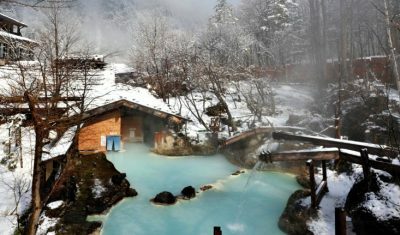 This hot spring is said to hold more than 400 years of history and it is one of the top-ranking onsen sites in Nagano. Shirahone Onsen literally translates as “The white bone hot spring”. It’s name is based from the milky white color of the spring water. 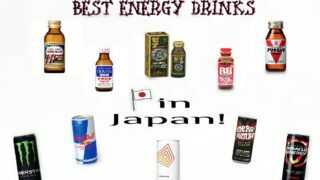 It appears to be blurry because of its contained minerals that are considered to be the remedy for gastrointestinal problems. Jigokudani is a fantastic place to see the macaques up close. To get to the monkeys you need hike a small path through the forest. The Park was nice and clean, and the monkeys were sunbathing and minding their own business. They appear comfortable and relaxed around people and don’t mind being photographed at all. 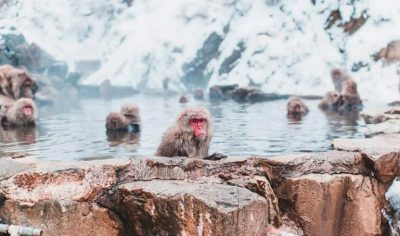 As the weather is not cold, no monkeys are staying in the “onsen”. It would be better to visit the place when it snows. The park is about 30-minute walk from the nearest bus station, but a very small one. 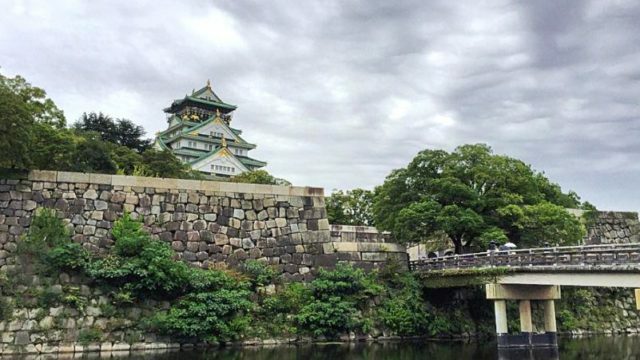 5 Best Things To Do in Osaka - Unveil Some Ancient Discoveries! 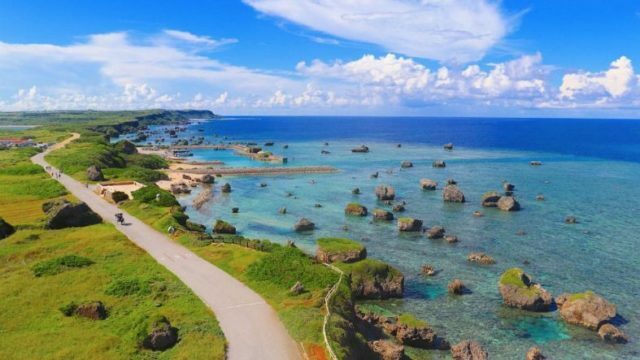 7 Best Things To Do in Okinawa - Visit the South!